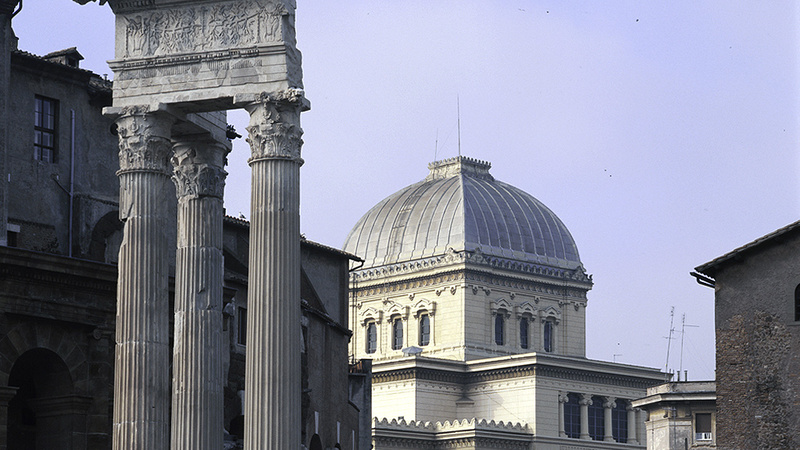 This tour will show you Rome from a different point of view. The Roman tendency to build on top of old ruins created the narrow streets and curves on the modern town. 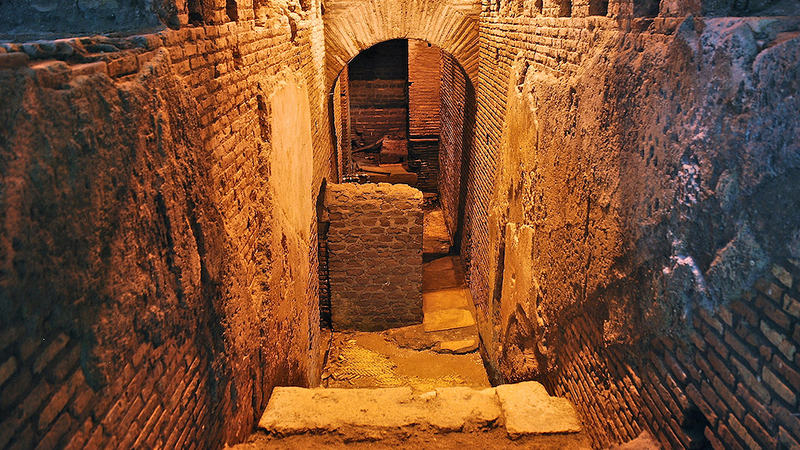 The ancient Rome is only a few meters under the modern streets: shops, villas, secret religions and the early Christian churches dating back from the 2nd century B.C. 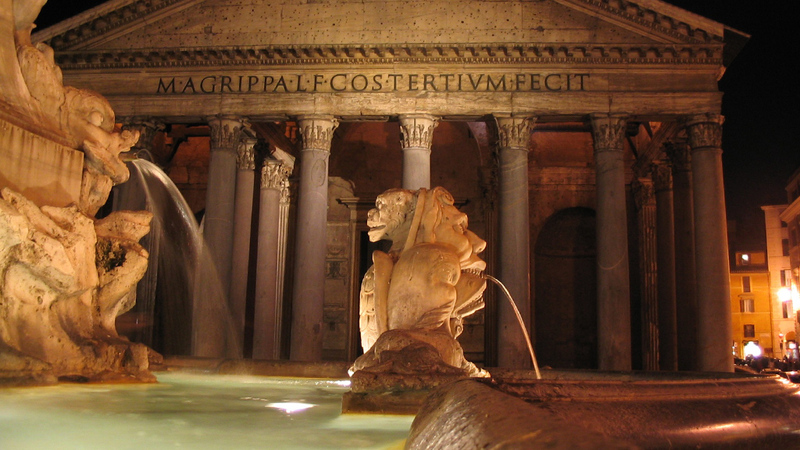 to the 4th century A.D.
Tour also for students, youngs and kids.